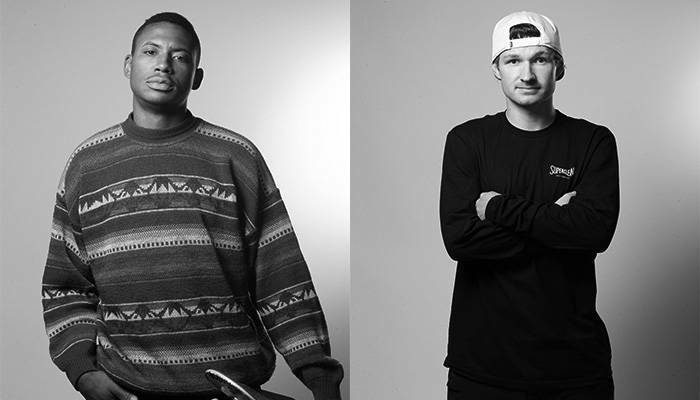 On Sunday, Shane O’Neill and Ishod Wair will be squaring off for the third time in BATB history. They first met in BATB IV in Round 1. The rematch occurred in BATB V during the Third Place battle. Each of these matches were extremely long and these guys threw down just about every trick in the book. Currently, Shane is up two to zip. But never count Ishod out—everyone knows what he’s capable of. If this were boxing, it would be one of the most anticipated fights in history. But it’s not—it’s skateboarding. So all that we can say for sure is that Shane and Ishod are going to put on an incredible show.